Belle - Philippine distributor of magazines, books, journals, etc. Belle magazine has a long tradition in Australian and international design and style markets. 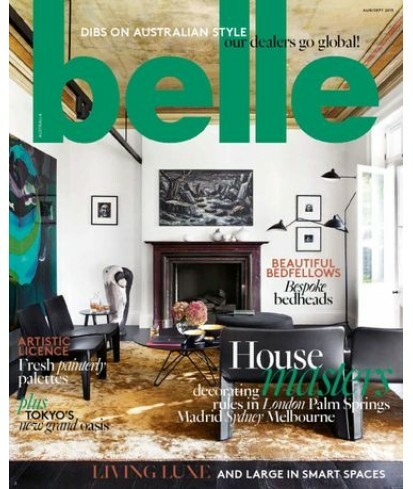 The mission of the belle team is to create a magazine that is a seamless expression of taste at the intersection of design, dicor, architecture, knowledge and fashionable living.